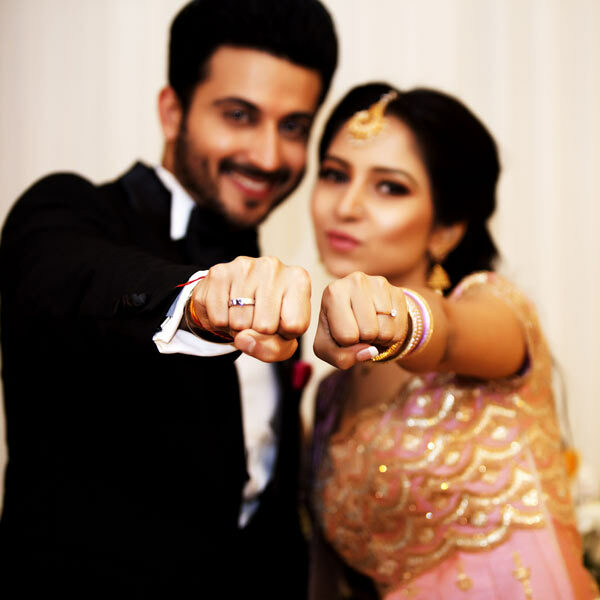 Indian soap opera star Dheeraj Dhoopar, who is best known as Prem in the Colors' 'Sasural Simar Ka' alongside Dipika Kakar, is now married to his long-term actress-girlfriend, Vinny Arora. Dhoopar's girlfriend, now his wife, was also the cast of 2009 series Maat Pitaah Ke Charnon Mein Sworg. In the series, she played Dhoopar's cast-mate. Dhoopar is one of the popular faces in the Indian television and is currently the star of the romantic drama series Kundali Bhagya. The show aired its original season on Zee TV last year in July. Like Dhoopar, his wife Vinny is also the well-favored and admired actress of television. She made her latest appearance in the drama series Udaan. Dhooopar first encountered his present wife on the sets of the Color's series Maat Pitaah Ke Charnon Mein in 2009. The couple were seeing each other by the end of 2009 and were spotted several times besides the shooting. Their relationship gained spotlight even before they had begun dating. In early 2010, Dhoopar and Viny revealed about their off-screen romance, and there were a huge number of fans of the couple who admired their entanglement. The couple spent enjoying their cheerful and joyous love affair for more than six years and in 2016, they disclosed about their plans of getting married and got engaged 2 days before the wedding ceremony. After spending six pleasant years, the couple eventually tied a knot in 2016. 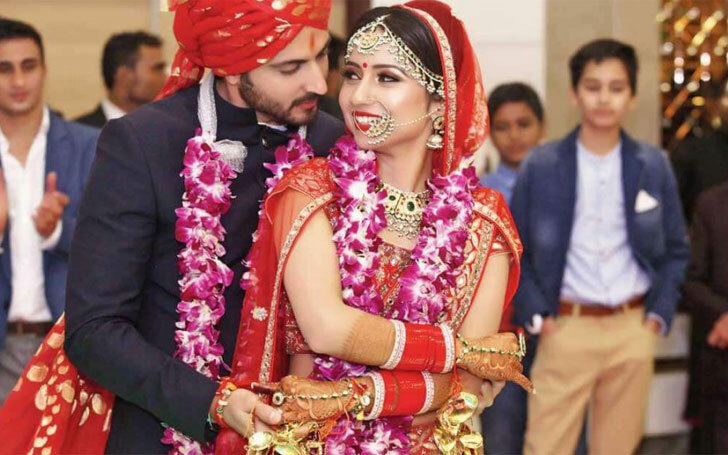 Dhoopar with his lovely and charming wife Viny had their Punjabi wedding ceremony in Delhi, on November 16, in the presence of friends and family. 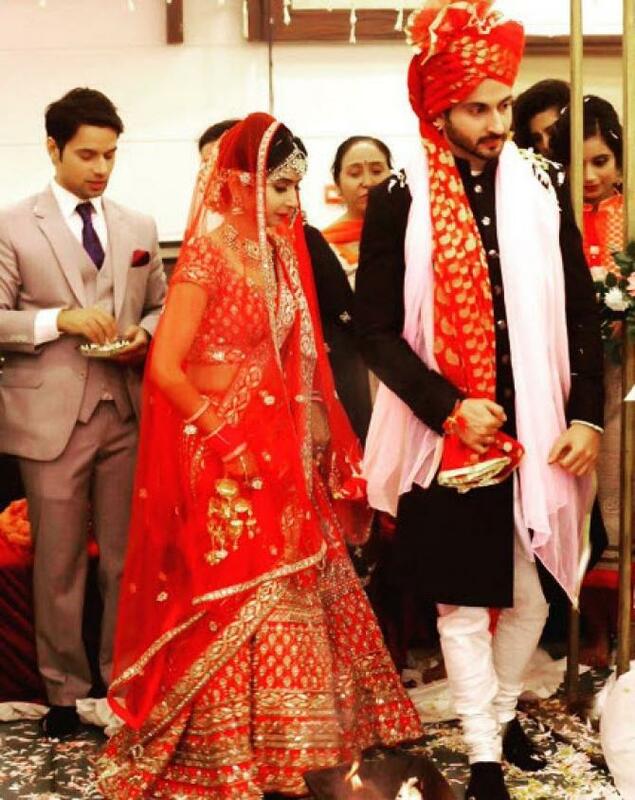 Dhoopar wore a striking black sherwani while his wife looked gorgeous in her red lehenga choli on their wedding day. The couple seemed to be thoroughly enjoying their marriage ceremony. Followed by the wedding, the couple threw a grand reception party in Mumbai. Dhoopar and his wife, Viny, were not the only pairs who got married that year. Another Indian celebrity couple, Divyanka and Sambhavna also had their wedlock. Well, the Dream Girl actress Megha Gupta and actor Siddhant Karnick are also expected to tie a knot soon. It's been almost one and a half year since the couple is committed to a marital relationship and over 7 years since they met. However, there are no updates on their plans of having children. As they are both TV stars, they are, at the moment, focused on her career than anything else. Anyway, we wish to see them come up with a big news soon.